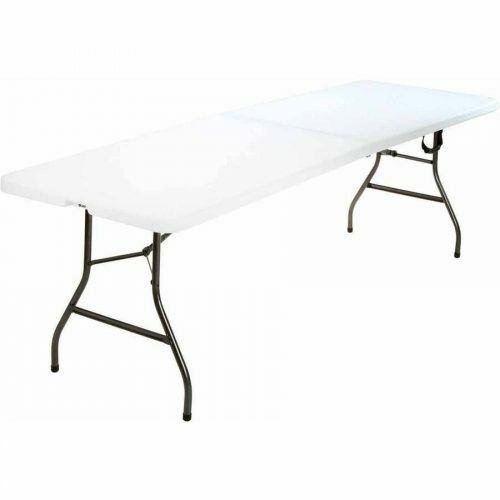 Folding table 6 or 8 ft. 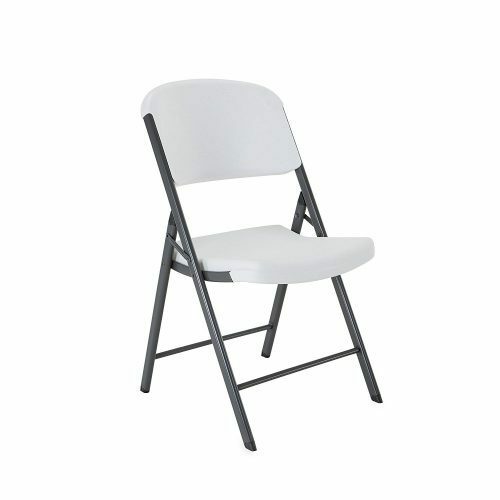 The Industrial Folding Table can be set up in seconds for extra room, storage, dining, etc. Featuring a blow-molded polyethylene top, 29″ fixed height with locking legs, and the ability to fold in half for convenient carry, the Folding Table has 200 pound capacity and makes the perfect convenience item in your production gear set.